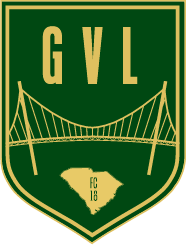 Greenville, SC – Greenville Football Club is pleased to announce the formation of Greenville FC Academy, an early stage developmental program. GVLFC Academy will consist of local youth ages eight through twelve that will train together in an environment that is designed to build the necessary fundamentals in the early stages of a players career. Greenville FC Academy will be offered at no charge to participants and their families. This is an effort designed to make soccer accessible to more kids at an early age. The Academy will be fully funded through a mixture of partnerships with local Greenville business as well as revenue generated from the club. The Academy is designed to increase access to fundamental training for local youth at a crucial stage in their development and will allow for a new generation of talent to rise through the ranks. Greenville FC Academy training sessions will be led by Greenville FC players and staff. 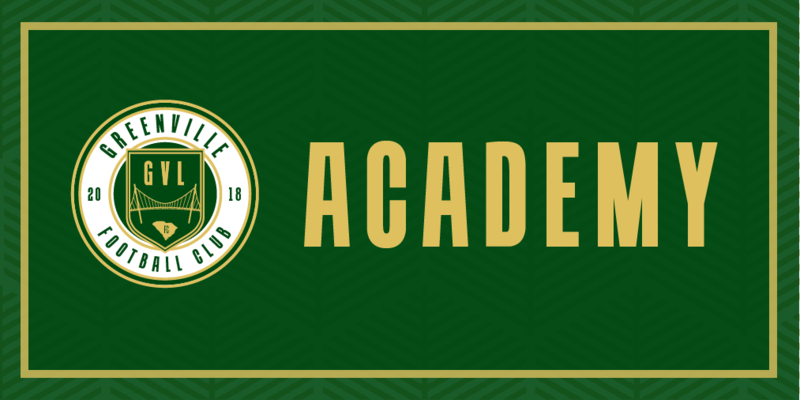 The Academy, at this time, will not be entered into any formal leagues but will consist of regimented training that runs in unison to Greenville FC regular season NPSL play. Academy players will learn from players and staff who are well advanced in their careers. Players will learn fundamental lessons that are intended on building a solid foundation for a long and successful career in the sport. Academy players will have the opportunity to train and play against one another throughout the course of the program. Players will be hand selected through an application process. Those interested in participating should submit their info for further correspondence at www.gvlfc.com/academy. If you or your business are interested in supporting GVLFC Academy through sponsorship, please contact mgmt@gvlfc.com. Follow us on all of our social media accounts to stay up to date with the latest Greenville FC news, tips and updates.